We took a simple ball and moved it on a plane, nothing else, just that simple. In this quick episode, we teach you how to add rotation to that ball so that the ball rolls exactly as it should in this scene. We do this with a mathematical formula that is simple, but it works every time. 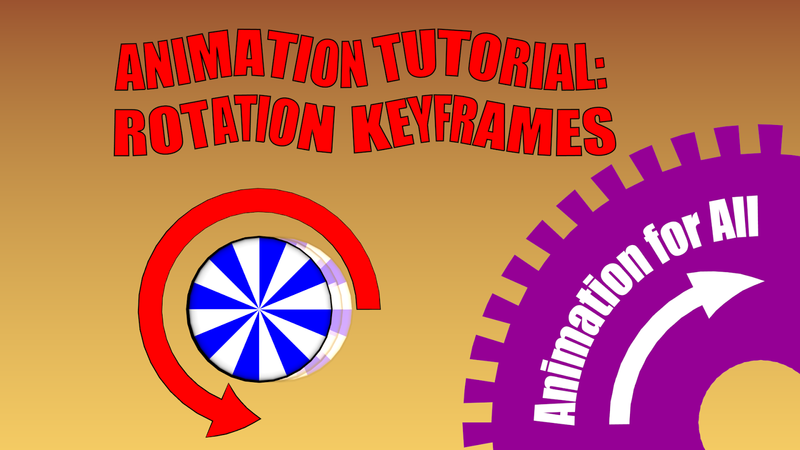 This is a beginner level tutorial, so this is very basic, but it is also very important for accurate animations. Check out the video below to find out how to do this. Let's get this ball rolling!